As the weather outside turns nasty, take the kids to an indoor playground or activity center for hours of entertainment or educational fun. 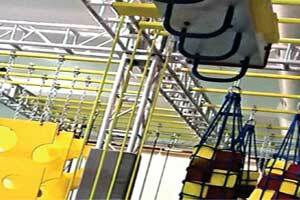 The popular kids indoor playgrounds and activity centers cover a range of interest from toddlers up to teens. Recommended for children up to 7 years old. A jungle themed, climate controlled play center. 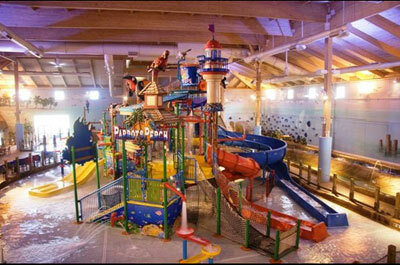 They accommodate open play sessions, private playgroups, special events, and birthday parties. Escape Room is an interactive adventure experience. Your team will be locked in a room with clues, riddles, puzzles and challenges that must be completed. 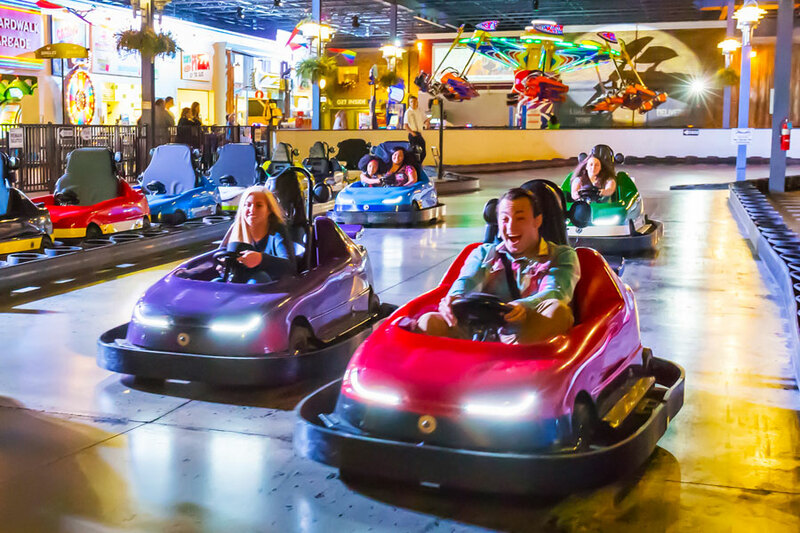 A 100,000 SQ-FT indoor amusement park packed with state-of-the-art arcade games (with new, higher value prizes), exciting rides and great atmosphere to enjoy rain or shine. They are equipped with food and dining facilities at our cafe, too. indoor family entertainment center, open year round. 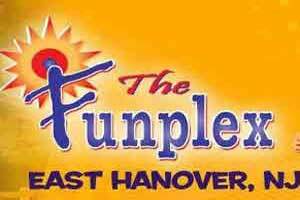 Attractions include, Foam Frenzy, Go-Karting, Mini Golf, Lazer Tag, Free Fall, Bumper Boats, Ferris Wheel, Tilt-A-Whirl, Motion Simulator, Batting Cages, Driving Range and an Arcade. They have a cafe and host kids parties, and group outings. They have a giant indoor jungle gym, ride-on toys and cars, a painting and crafts corner, playhouse, arcades, laser tag, and games. Snack bar on location. Open Sunday and Monday 11am-6pm, Tuesday-Friday 10am-6pm, and Saturday 10am-7pm. A unique family playspace with activities to engage at every age. 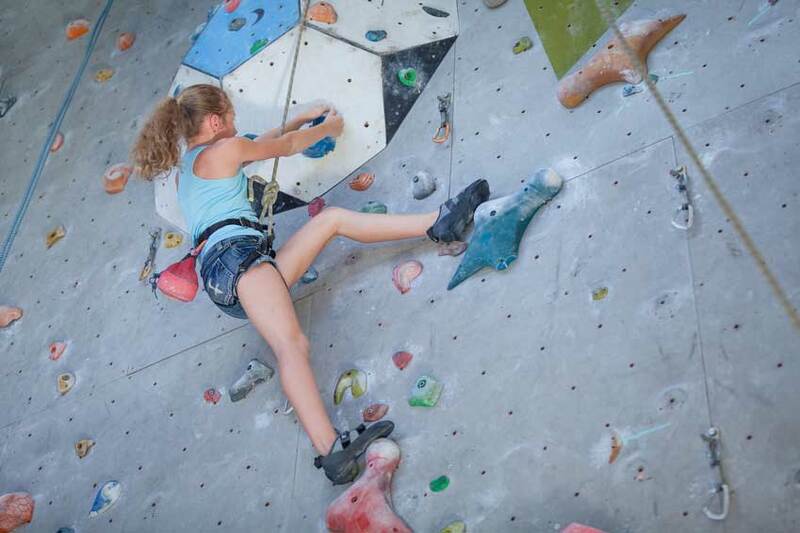 With a focus on interactive entertainment and fitness, HudsonPLAY is designed for serious fun with dynamic play areas for toddlers, state-of-the-art activities for preschoolers and a challenging Ninja Warrior Course for everyone else! 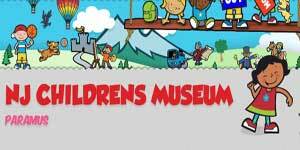 A children's museum where children are encouraged to touch, discover, learn and explore in our 16,000 square foot hands-on museum featuring over 50 unique exhibits. kids "Learn through play" in a safe environment where they can use their imaginations and have fun exploring and discovering unique and interesting exhibits -- and learning at the same time during the children's field trip. 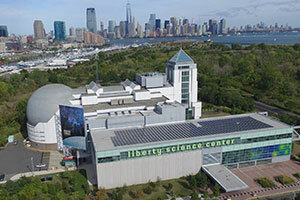 Open seven days, 10 a.m. to 5:30 p.m. Closed Thanksgiving and Christmas. 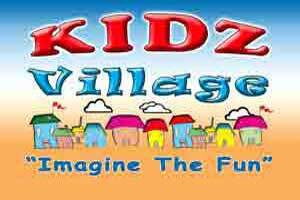 Kidz Village is a 11,000 square foot children’s play facility designed to stimulate children’s imagination, learning and social interaction while they have fun. The “village” is in a safe and secure large open area allowing parents to relax in the “center of town” while watching their children have a blast climbing the multi-level indoor playground or pretending to be a knight in the ball-launching castle, arcade, and pretend businesses that children pretend to work and play at such as; 50 style diner, grocery store, salon, tool shop, school, music nook, toddler room, movie theater, comic book room and more They also have a snack bar! An indoor play space for imagination play, offering a real fire truck, real helicopter, a ballet studio with costumes, a medieval castle, a pretend grocery store, indoor sandbox, and more. On certain days there may also have storytelling or crafts, so check the daily calendar when you arrive. Open 10am-5pm on weekdays, 10am-6pm on weekends. or 49 E. Midland Ave. 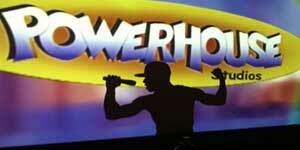 If your child loves to act out or be goofy then Powerhouse Studios is the b-day destination for you. 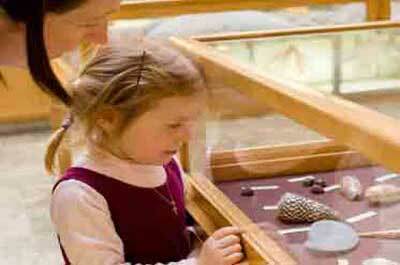 They offer an interactive selection of three diverse programs that cater to the age and personality of your child. The Playtime Forest option is for kids ages 3-6 that features a fun journey filled with singing, dancing, games and a Dragon named Milo that children love to play with. The Wild'N Wacky Challenge. 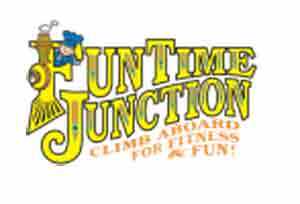 They offer a variety of Inflatable Slides, Obstacle Courses, Bounce Houses, Screamin’ Ball Blasters, Screamin’ Cycles, and a Screamin’ Stomp Interactive Game Floor. 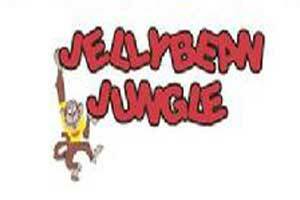 Their facilities are available for open bounce, family family Bounce, and pre-school open bounce. There is always an owner on-site working to ensure safety . and in Lakewood, Piscataway, West Windsor, Blackwood, Cherry Hill, & Pleasantville. They offer open sessions every week. They come complete with music, games, snacks, and – of course – a whole lot of bouncing. From preschool play date, to family bounce night. Just make a reservation, bring your socks, come on down. Pizza can be purchased on location after the session. Hours and prices vary by location. 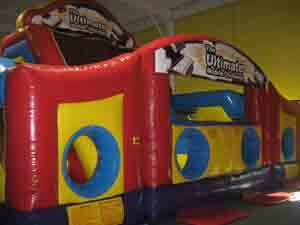 They offer over over 10,000 square feet of inflatable, indoor activities! With 9 giant inflatables, both kids and adults alike will have a blast on our climbers, slides, obstacle courses and sport centers. They also have programs for kids with special needs to come and work on their gross motor, social and sensory processing skills in a safe environment. 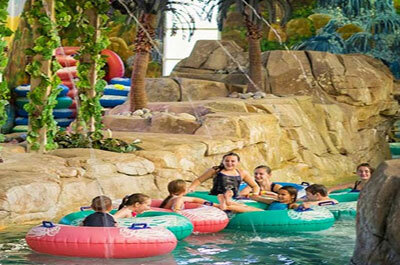 iPlay America offers fun for the whole family in a themed indoor environment. Boardwalk style rides, the IPA Speedway, 4D Theatre and Cosmic Laser Tag are just a few of the main attractions! The park includes a massive arcade, featuring state-of-the-art gaming technology with over 200 traditional and cutting edge arcade games. A 17,500 sq. ft. indoor play space! The facilities include a special toddler room where your three-and-under can play without getting pummeled by the big kids. For older children, there’s a 15-foot tall jungle gym, huge bouncies, and inflatable slides. Adults can enjoy arcade games, a snack bar, and a lounge with free WI-FI and TV's. The toddler room is open Monday through Thursday from 10:30-7pm, Friday and Saturday 10am-8pm, and Sunday 11am-6pm. Open “Jump” is Monday-Thursday 3-7pm, Friday 1:30-8pm, Saturday 10am-8pm, and Sunday 11am-6pm. There's fun for all ages with private, indoor arenas with gigantic inflatables. 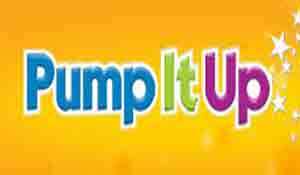 A Pump It Up party combines imagination and inflatables to create the most exciting party your child has ever had. It's always stress-free and easy to do. We personalize every party to your specific needs. 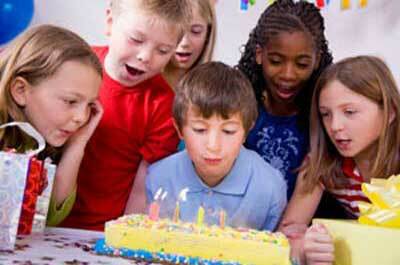 They also have many open events where your child can participate in imaginative play all through the year. 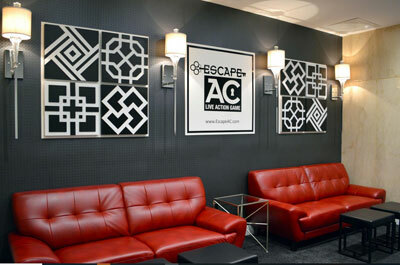 Escape AC is a top quality venue that combines highly immersive sets with clever puzzling to deliver four challenging, Atlantic City themed escape room adventures; The Poker Room, The Boardwalk, Casino Cage and Backstage. The recommended age is 13+, however younger children can participate with assistance from older siblings or parents for complex puzzle content and/or out of reach objects. All participants under the age of 18 must be accompanied by an adult. (cross streets are Briggs Road & Hartford Road). 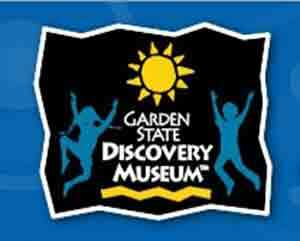 The Garden State Discovery Museum is a hands-on museum for infants to 10 year olds. 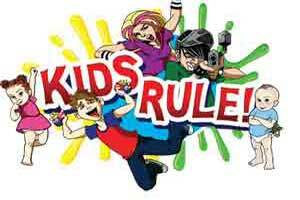 They offer a variety of kids programs. A play and learn adventure for children 5 and under. They offer a large variety of imaginative and developmentally appropriate activities that will lead your child on an adventure of social exploration! 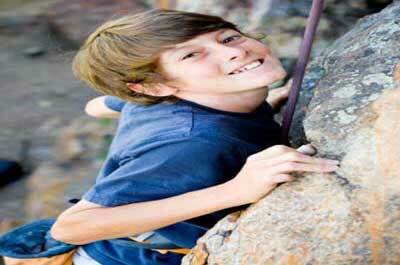 As your child plays, you will gain insight into their development, as well as enjoy a great time of bonding. 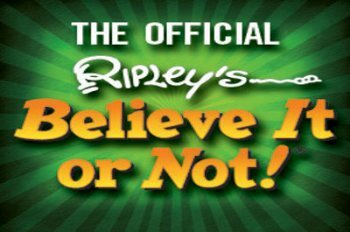 An indoor adventure center offering two unique attractions; The Ripley’s Believe It or Not! Odditorium, a collection of strange and bizarre exhibits from around the world. and the Vault Laser Maze Challenge, a mysterious room filled with laser beams. The Laser Maze is an awesome display of brilliant green lasers radiating from the walls. The Laser Maze Challenge™ is a timed event. The lower the time, the better. They offer individual and group rate ticket pricing.